Originally from America, Mo O’Hara moved to London because she wanted to live abroad but spoke no foreign languages. After a brief and unsuccessful stint as a serving wench at the Tower of London Mo found work as an actress and comedy performer. It was when she toured the UK as a storyteller that she started writing for kids, inspired by the true story when her and her big brother brought back their goldfish from the brink of death! 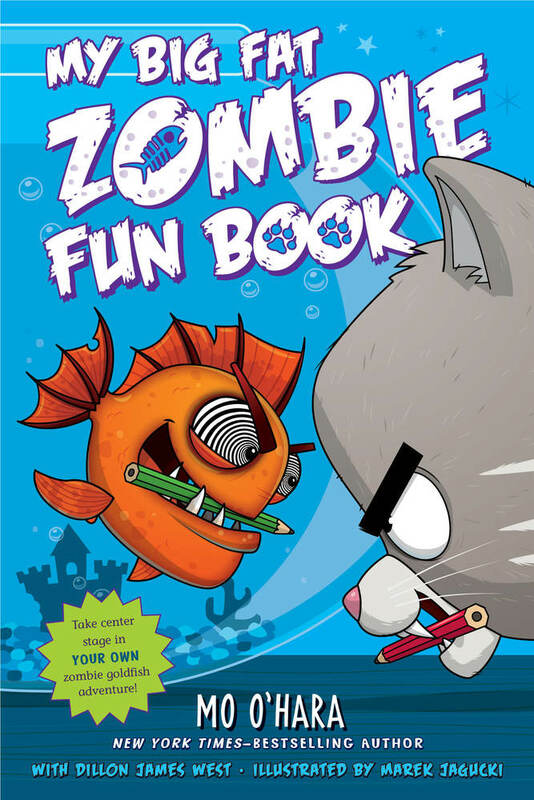 Mo’s New York Times-bestselling series MY BIG FAT ZOMBIE GOLDFISH is published by Feiwel & Friends/Macmillan and has been translated into eleven languages. 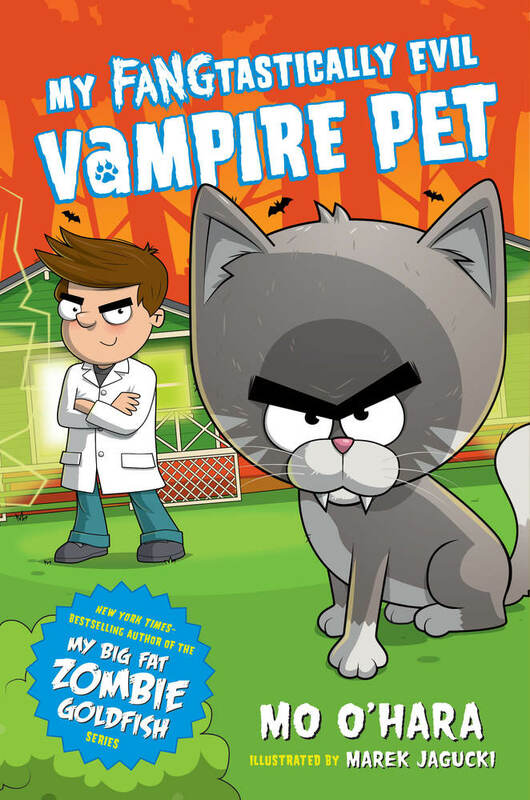 A spin off series MY FANGTASTICALLY EVIL VAMPIRE PET will begin publishing in Spring 2018, as well as activity book MY BIG FAT FUN BOOK. 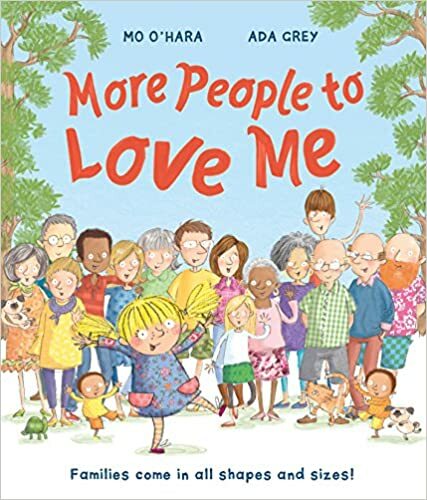 Mo also writes picture books including THE FINTASTIC FISHSITTER, MORE PEOPLE TO LOVE ME and a new series starting with ROMEOSAURUS AND JULIET REX coming in Fall 2018.